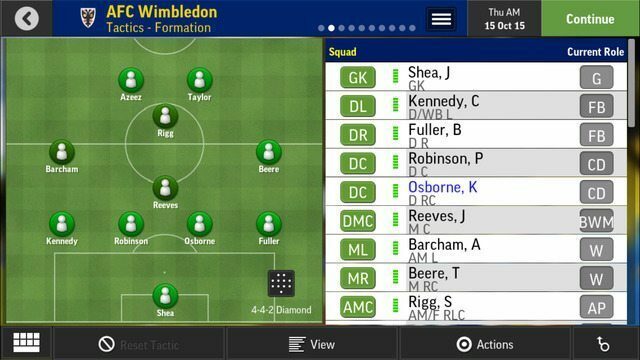 Football Manager Mobile 2016 is the simplest and quickest way to manage your chosen club to glory. 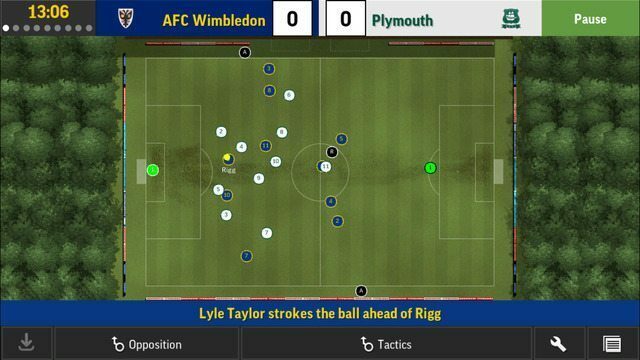 Compatible with almost all smartphones and tablets, Football Manager Mobile is designed to be played in short bursts on the move, with a focus on tactics and transfers. 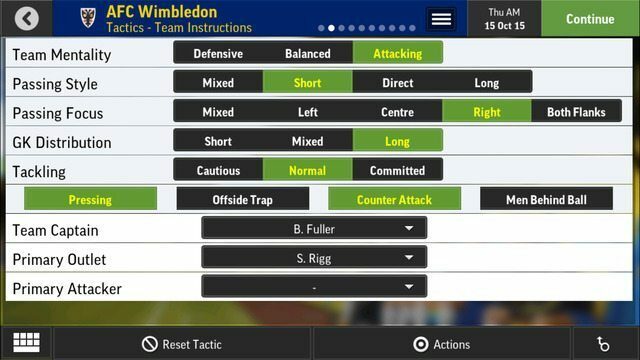 Take charge of any club from 14 countries across the world, including all of the big European leagues. 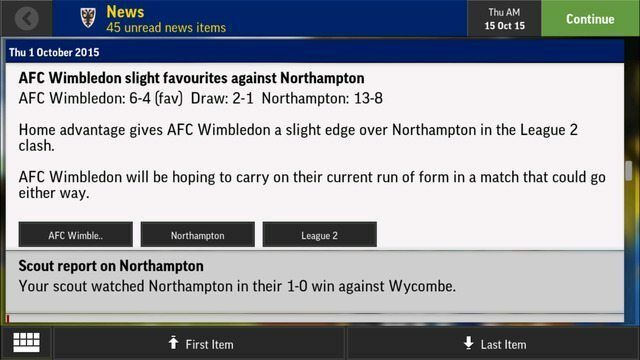 You decide on transfers, tactics, who plays and who sits on the bench. 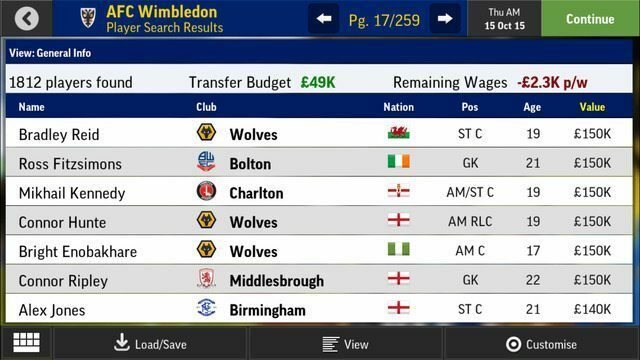 You balance the books and it’s down to you to keep the players, board and fans happy. A single-player experience.